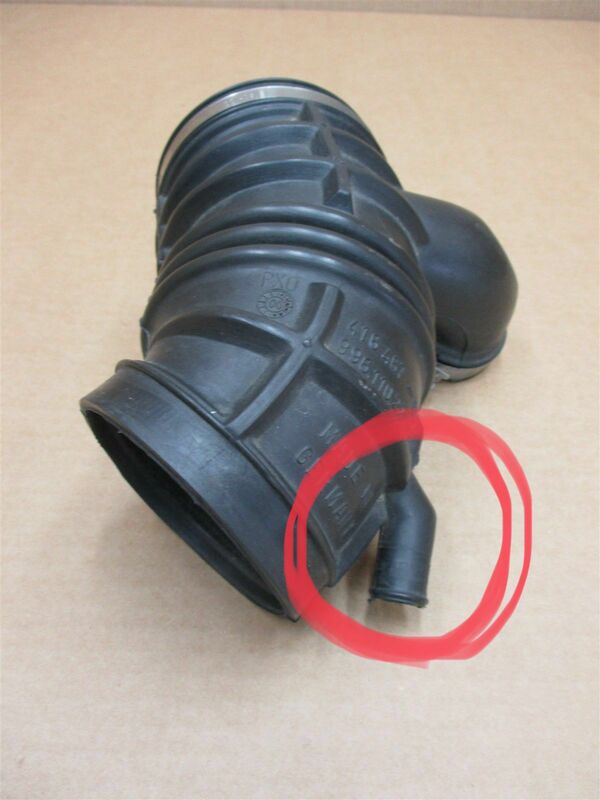 Does anybody know what this is for or what connects to it? Mine has nothing connected to it and some other engine bays I’ve seen don’t even have this extra bit on the tube? Breather pipe for tiptronic cars. DO NOT DRIVE YOUR CAR WITH THIS ON IF IT'S A MANUAL AND THAT HOLE ISN'T BUNGED UP! Thanks Alex, ah so that’s the Tiptronic one. Fortunately I haven’t been out in it yet I’ve just replaced the filter but must have the tiptronic version. Wonderful thanks for confirming. I’ll order the manual equivalent!